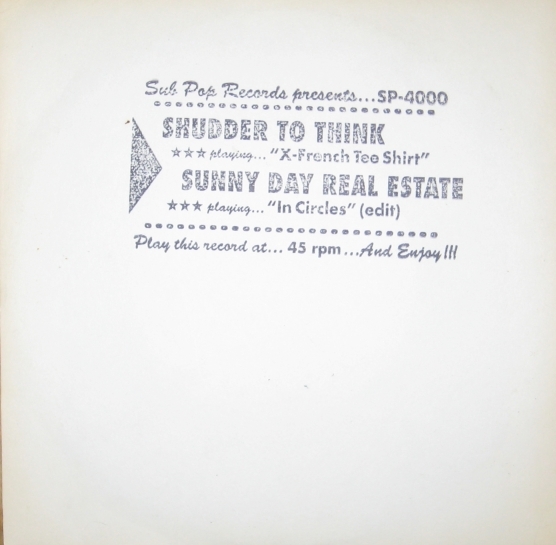 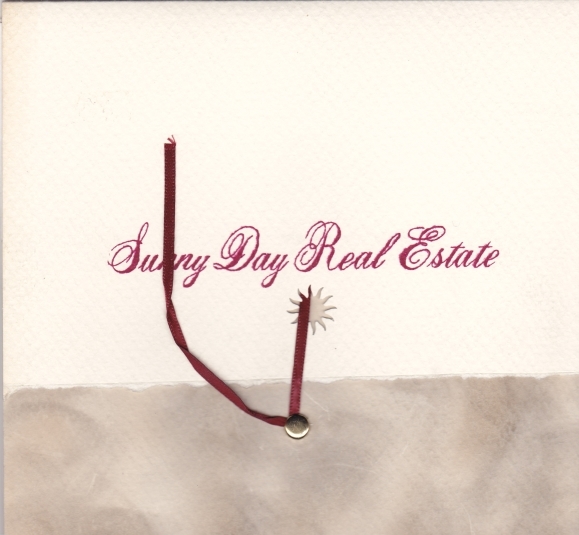 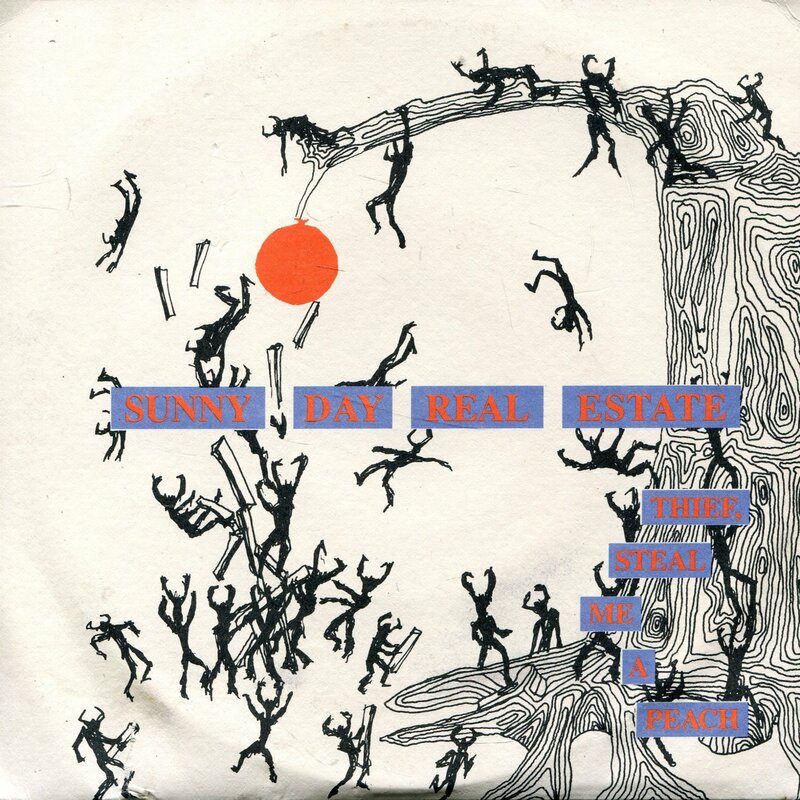 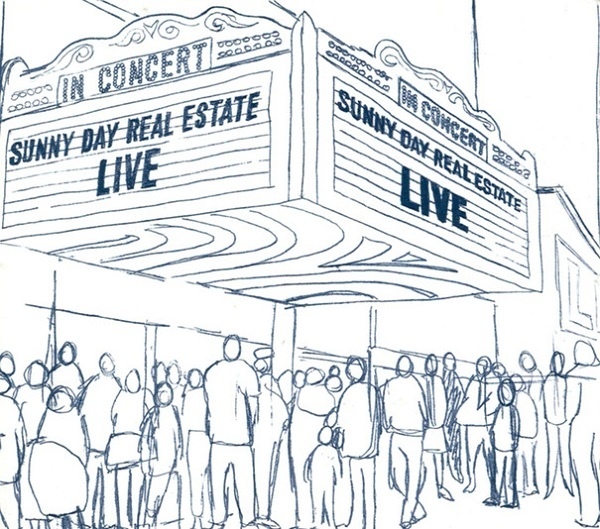  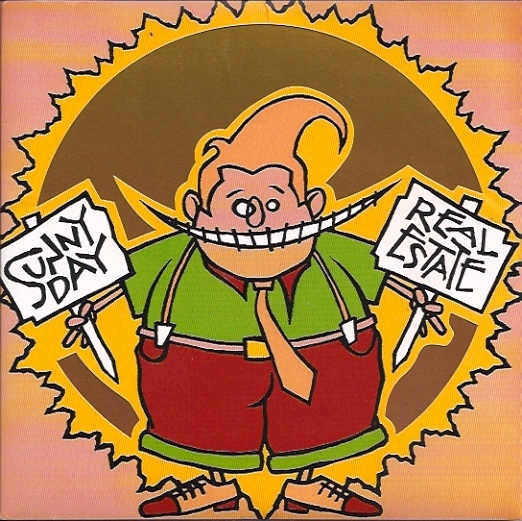 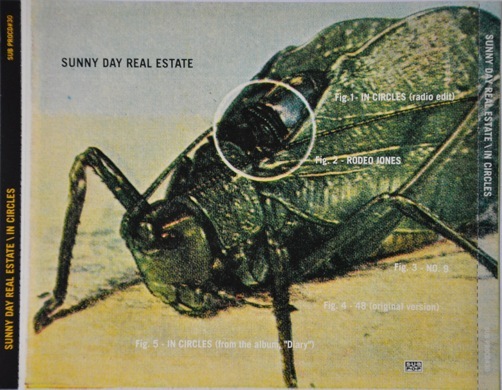 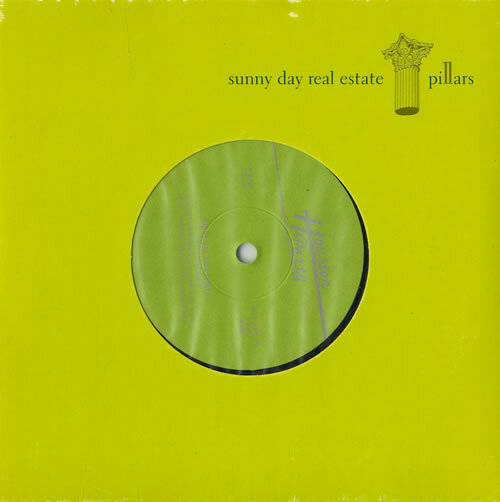 Track Listing: Featured "In Circles" by Sunny Day Real Estate. 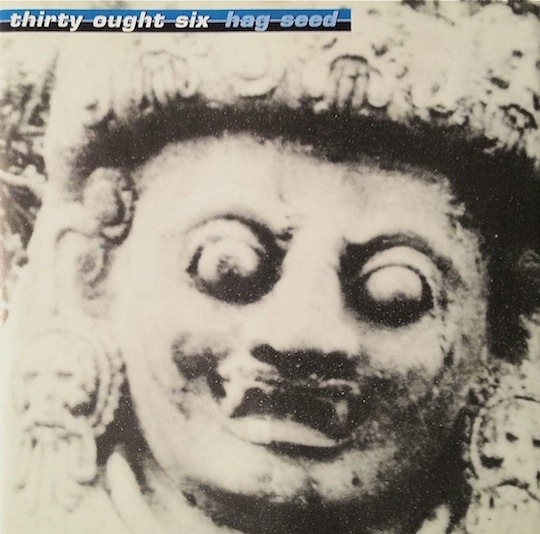 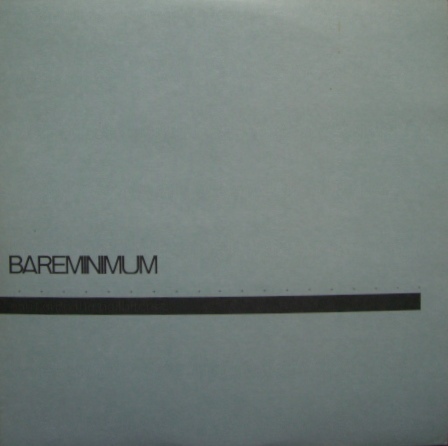 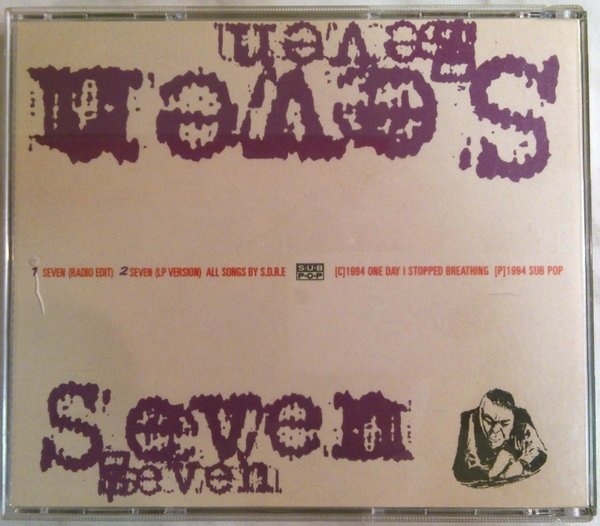 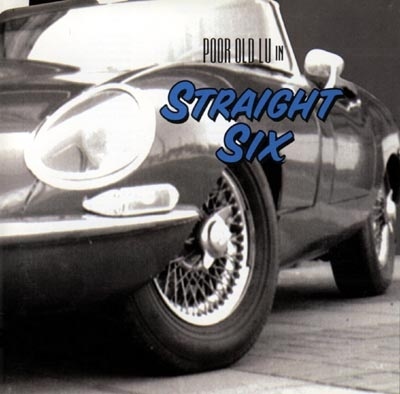 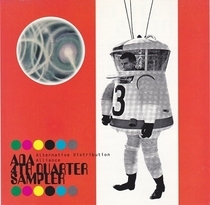 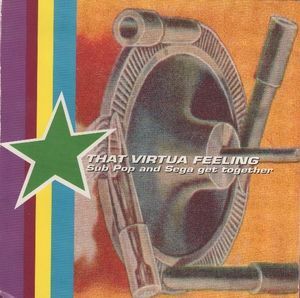 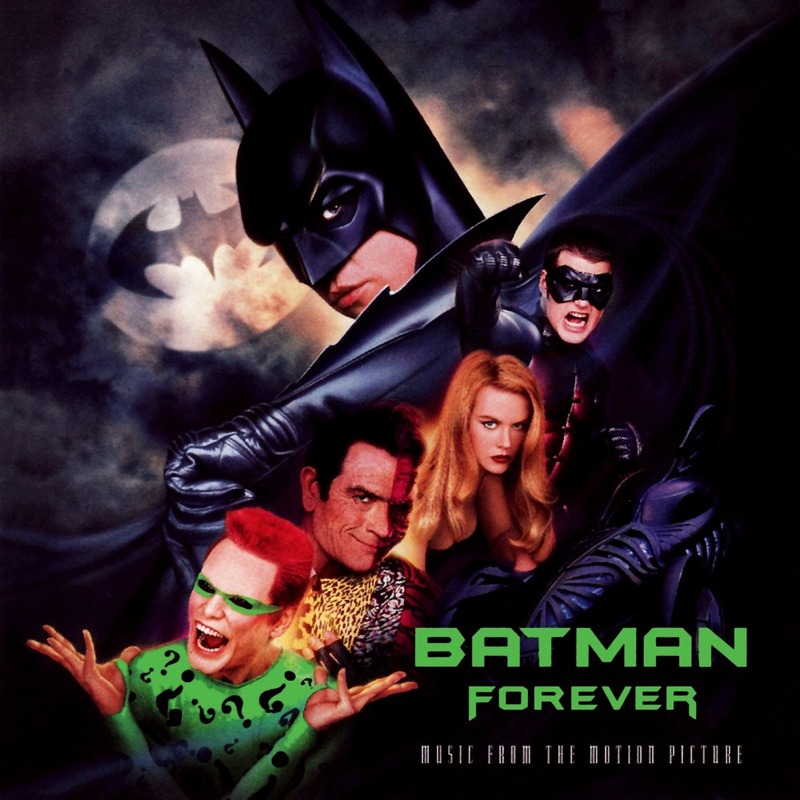 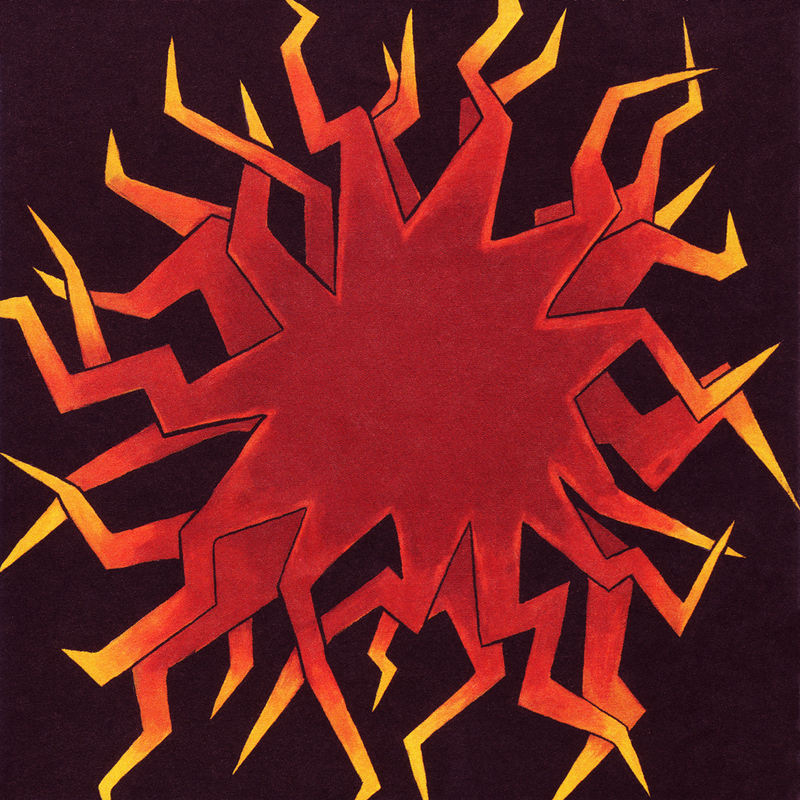 Other bands included Golden Palominos, Shady, Diamanda Galas, Sebadoh, Lisa Germano, Candy Machine, Jale, Nick Cave, Swansons, Jack Logan, Dude of Life and Phish, radial spangle, and laibach. 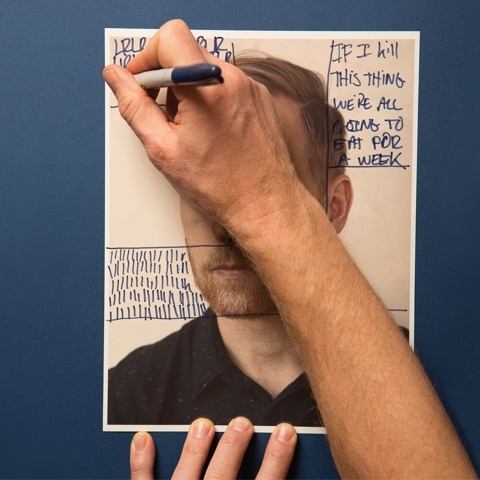 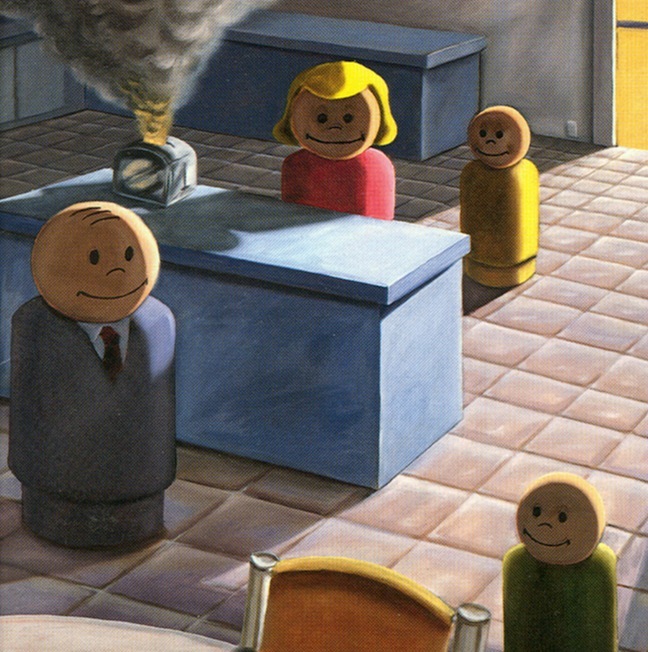 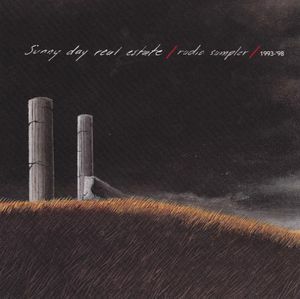 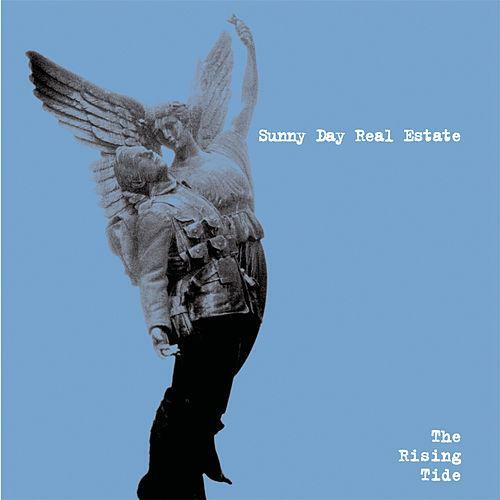 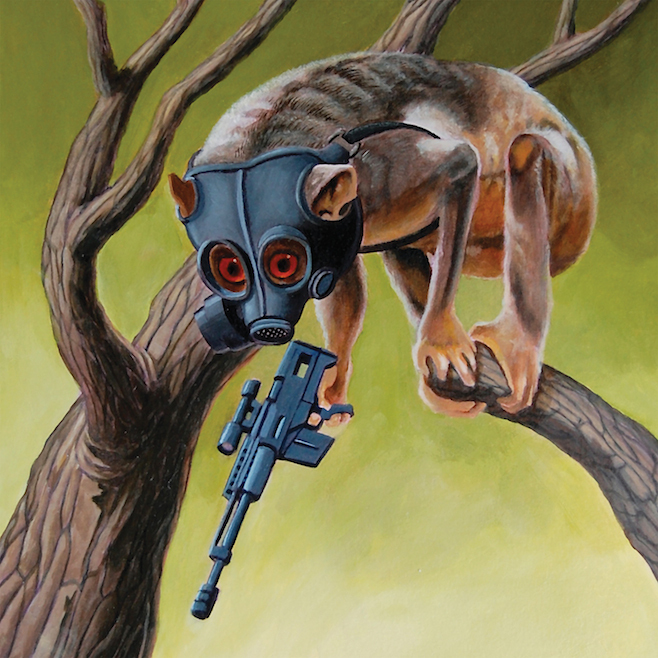 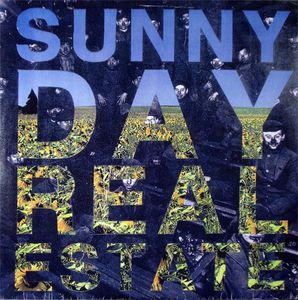 5 - Sunny Day Real Estate - Theodore B. 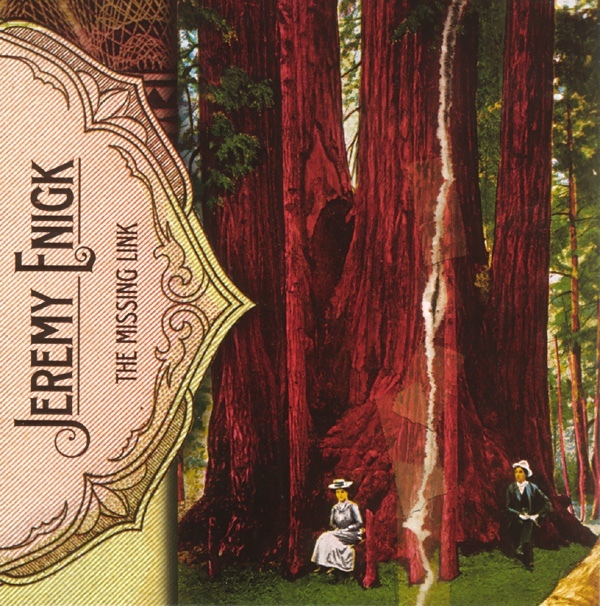 Track Listing: Jeremy Enigk sings guest vocals on "Tourmaline"
Track Listing: Jeremy Enigk sings guest vocals on "Digging Deep"
3 - Brandy - Where Are You Now? 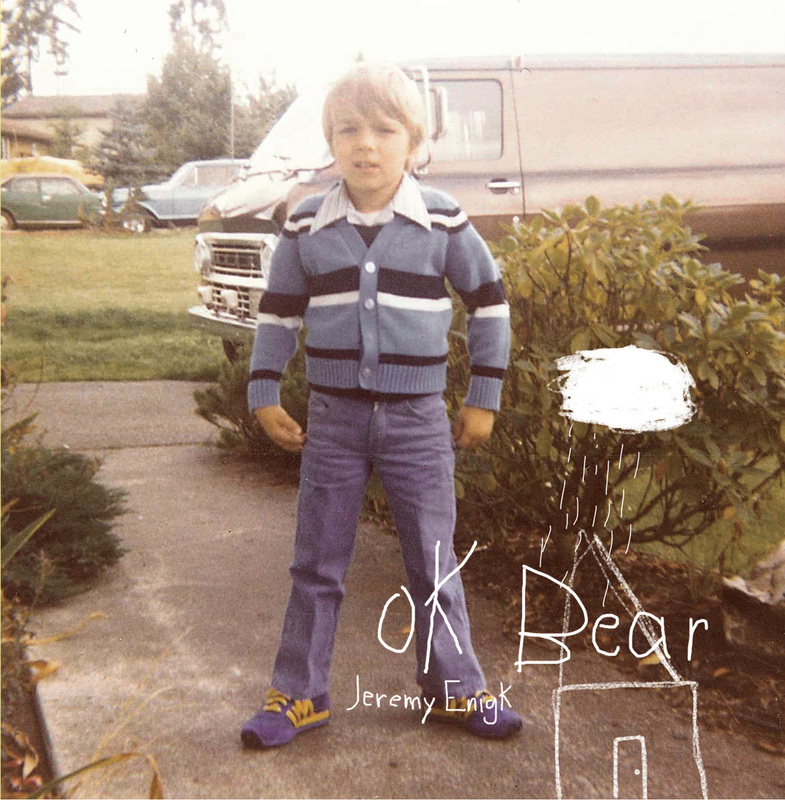 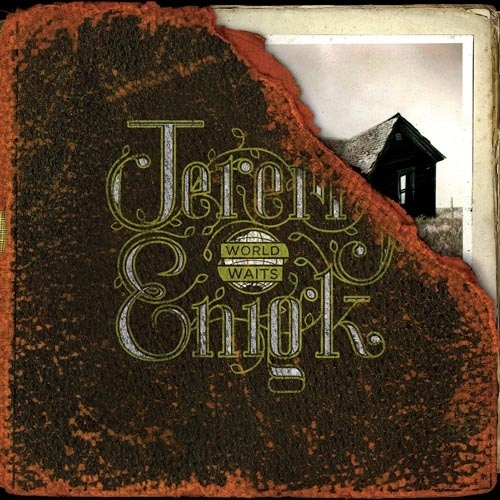 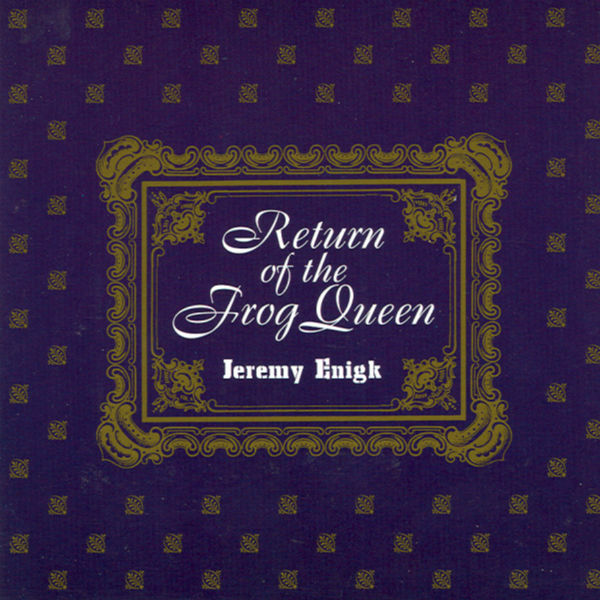 Track Listing: Jeremy Enigk sings guest vocals on "Luchuk"